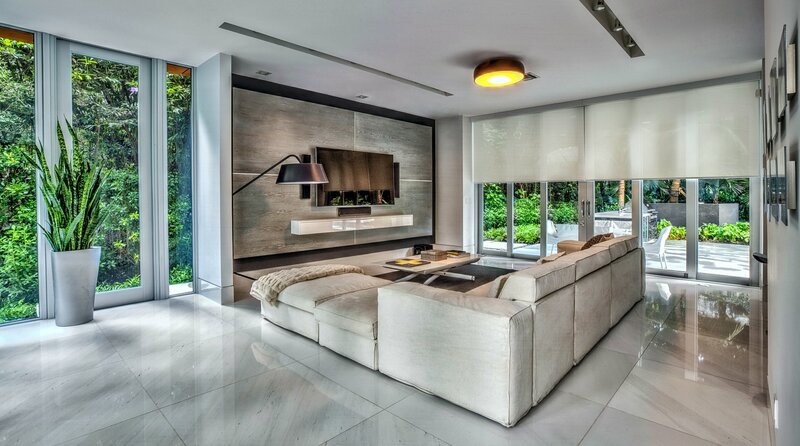 With over 25 years of experience in window treatments, residential and commercial project experience and vast technical knowledge, Shadetec is your best source for upscale shades, plantation shutters, and drapery systems. Speak with one of our representatives to schedule an onsite or showroom consultation. 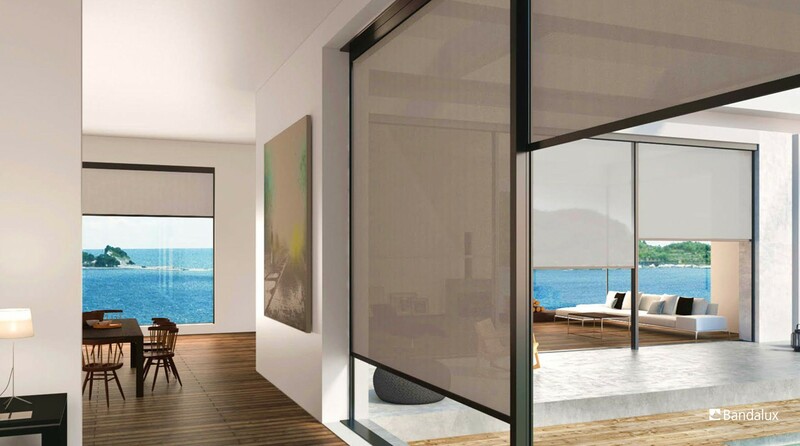 With with over 25 years of experience in window treatments, showrooms availability, and vast technical knowledge, Shadetec is your best and only solution in Miami for upscale shades, shutters and drapery. 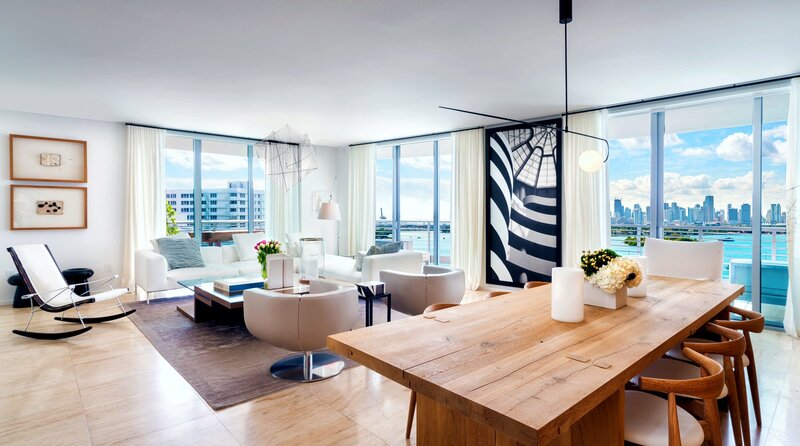 Amazing shades, in both quality and design. Can't thank you enough for your help throughout the process. Shadetec took our vision to another level, they exceeded all expectations. The entire staff was fantastic! Everyone was very helpful. We offer many different types of shades to fit any need. 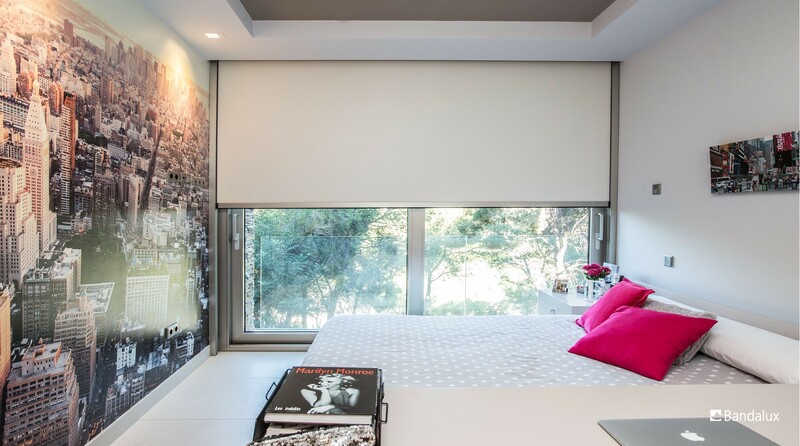 Solar and blackout roller shades are today’s most popular type of window treatments. 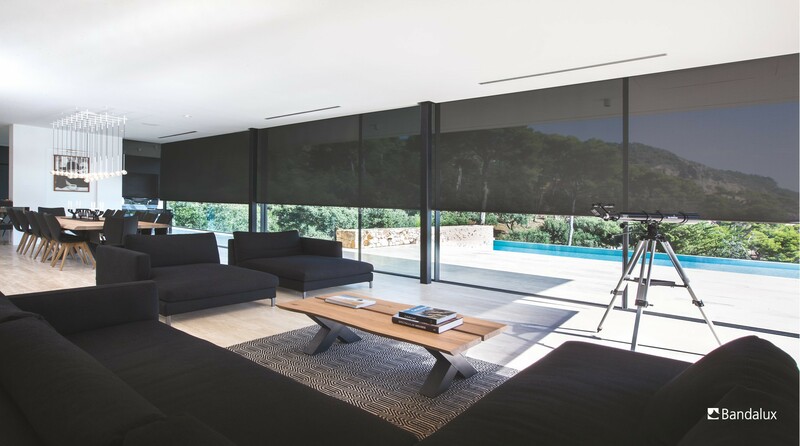 They are available in a vast variety of sheer and blackout fabrics. For added light blockage and we have different types of side channels, metal fascias, cassettes, fabric valances and bottom rails. 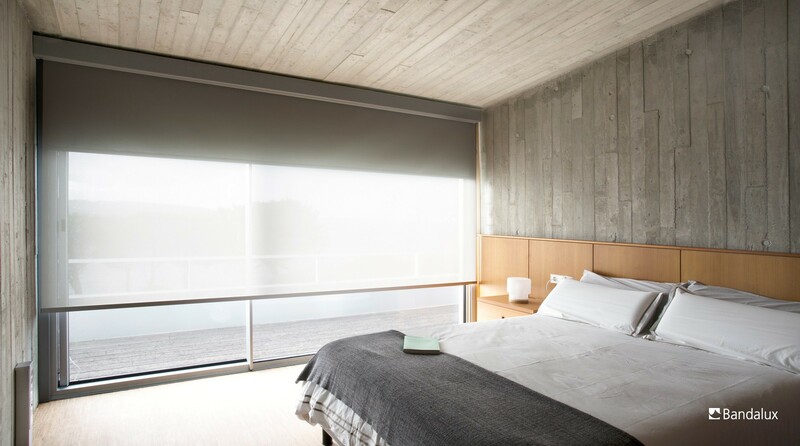 Other shade options we offer include; custom roman shades, wood blinds, sliding fabric panels, honeycomb shades and proprietary specialty shades such as Silhouette, Luminette and Piroutte by Hunter Douglas. 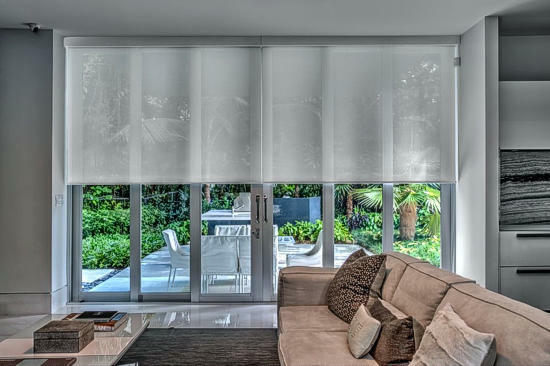 For customers wanting their shades motorized, we are authorized dealers for Somfy, Lutron and Hunter Douglas. 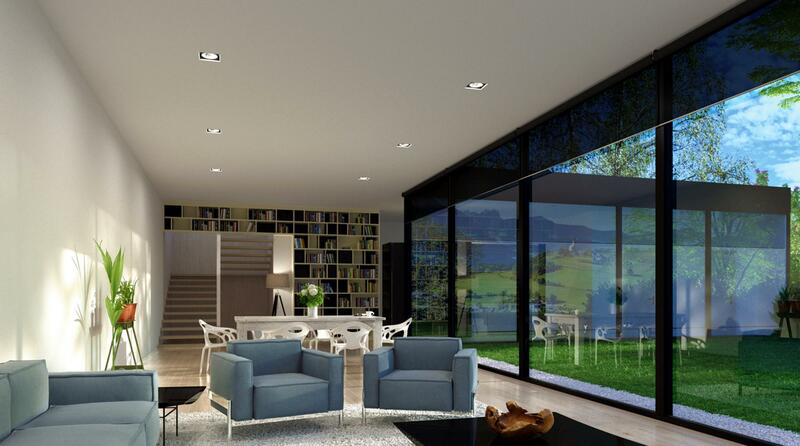 All three brands offer the highest quality of motorization in the world. You may choose a hardwired motor or low voltage battery operated if running high voltage power to your windows isn’t an option. 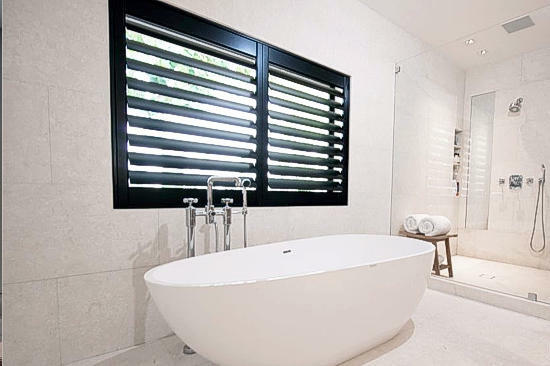 We take great pride in only selling Norman and Hunter Douglas Shutters. 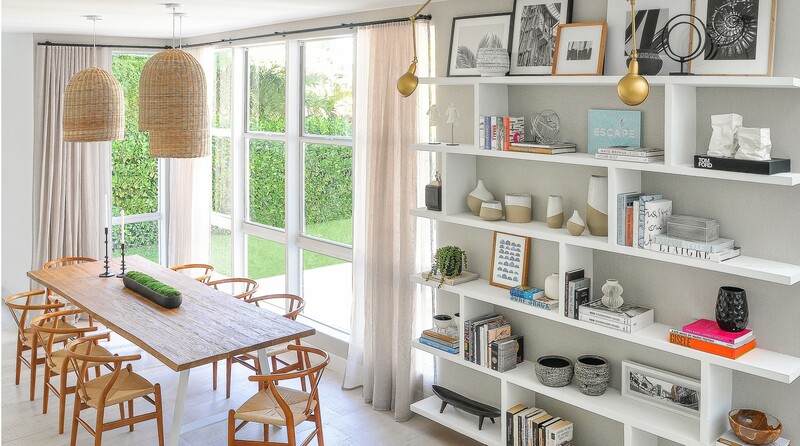 You have many options when ordering shutters making them very adaptable to any space. We offer them in many different paint colors such as light gray, charcoal gray and black, as well as many different whites, earth tones, and stains. We also custom paint or stain to match any decor. Choose from a variety of louver widths, trim moldings, inside mount frames, outside mount frames, invisible tilt rods and more. 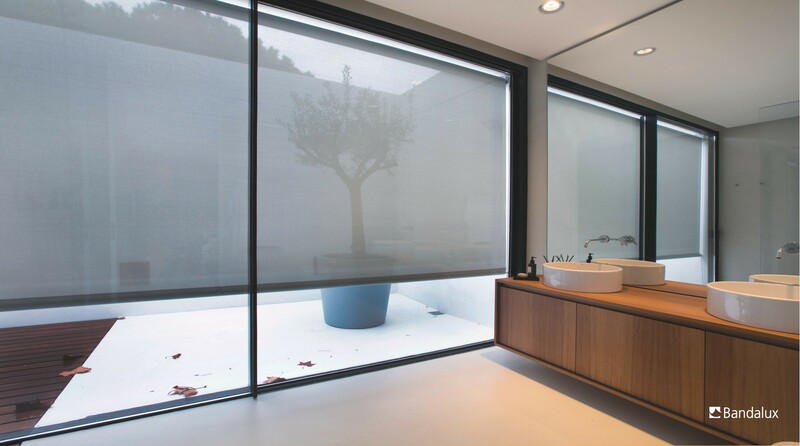 Shadetec was born out of a merger between Casa and Resort with over 25 years of experience in window treatments and Italkraft an industry leader in Kitchen bathroom and closet design, manufacturing and installation. In our showrooms Clients and designers can come to see our work as well as discuss new projects.